SKU: 430. 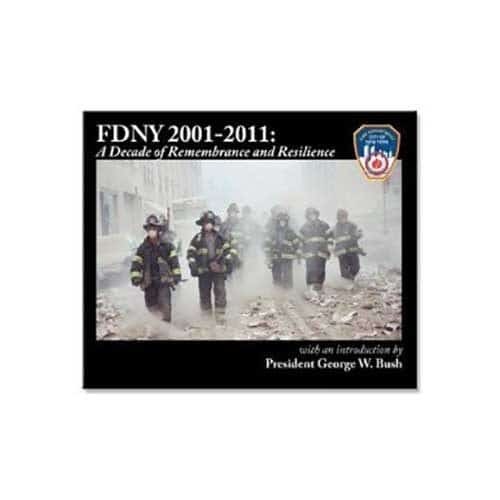 Categories: FDNY 150th Collectibles, Books, DVDs, Posters. 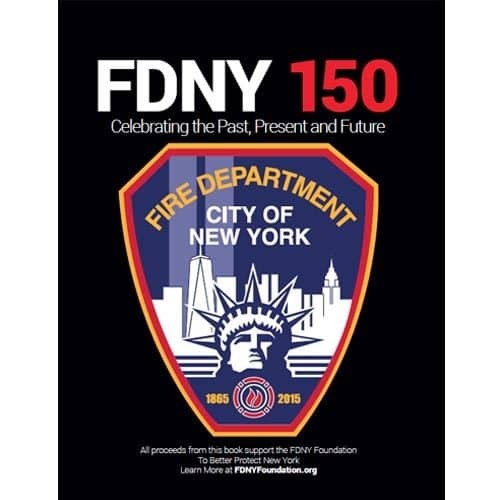 Limited edition book celebrating the New York Fire Department’s storied past, its present and its promising future.